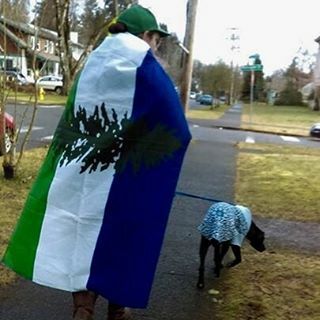 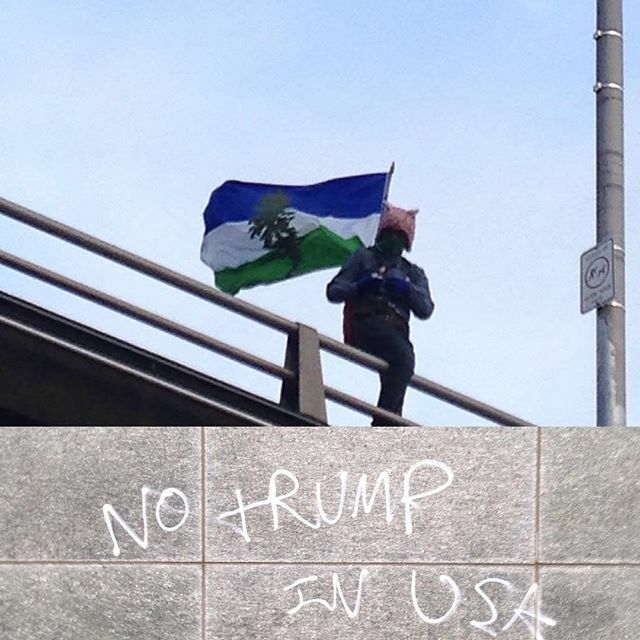 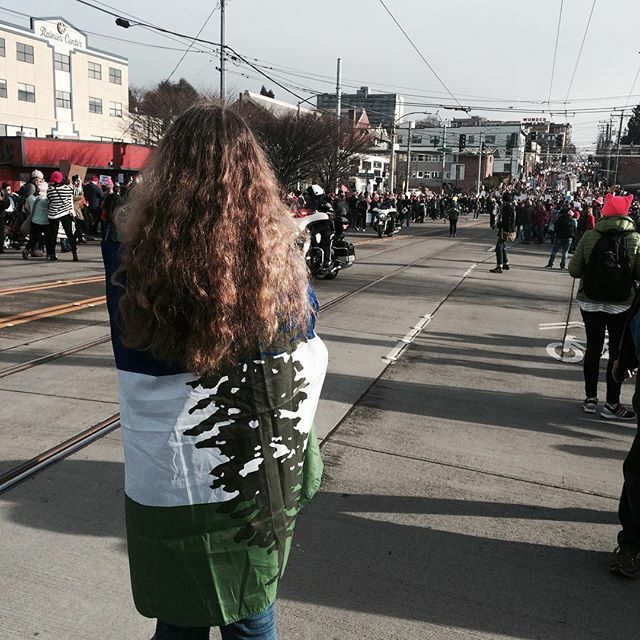 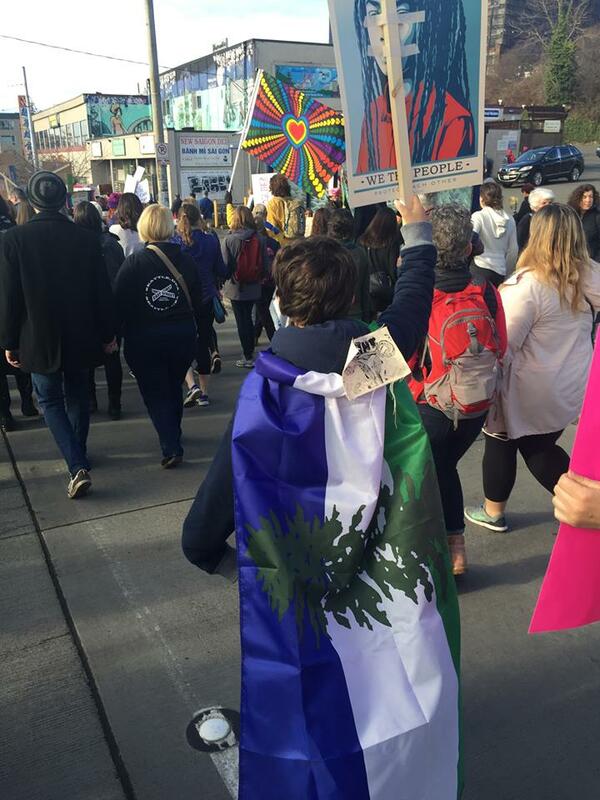 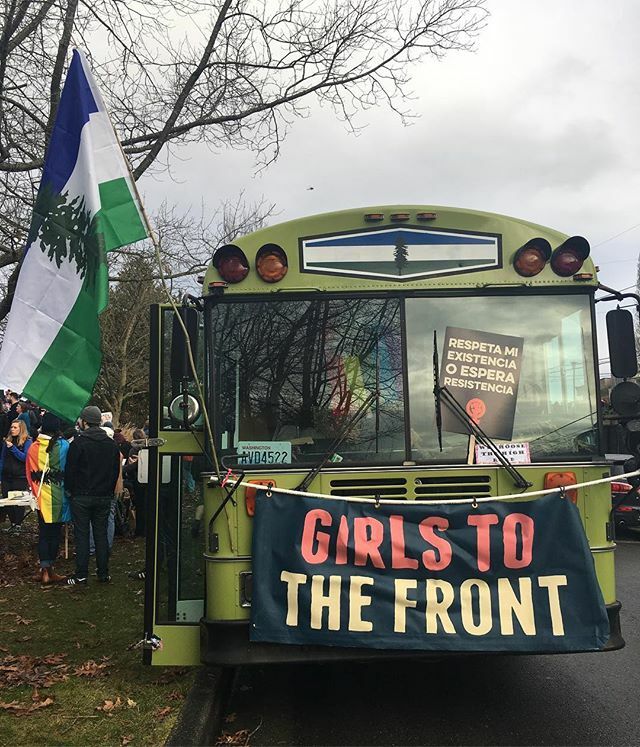 Seattle CascadiaNow! 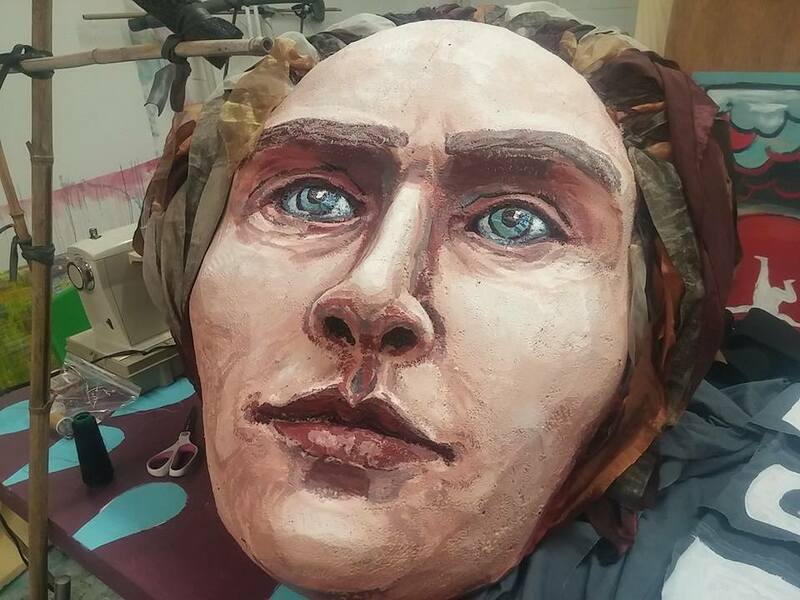 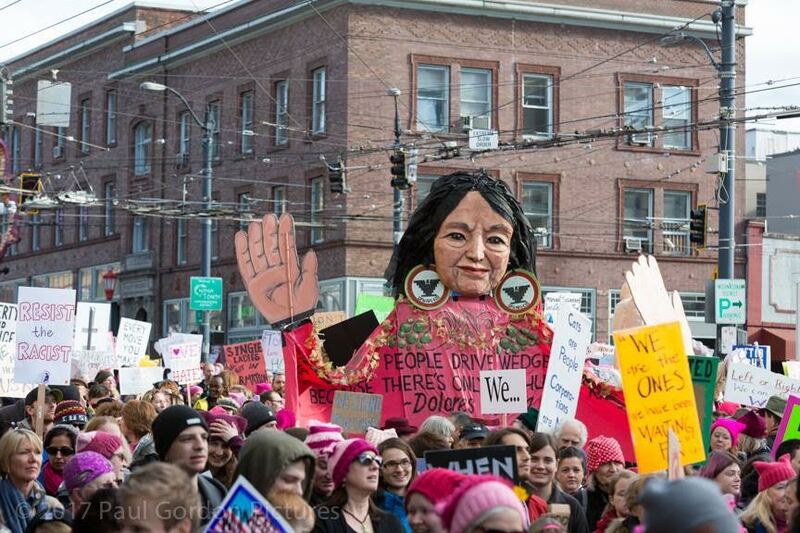 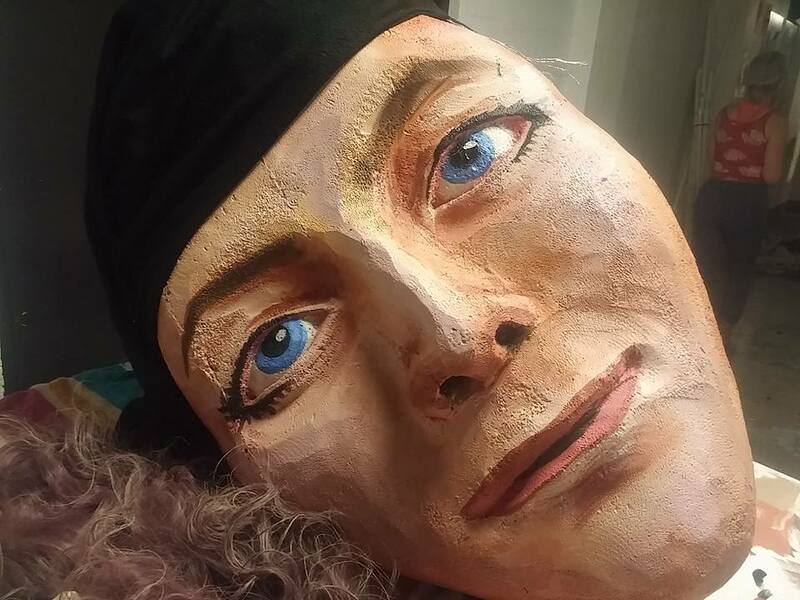 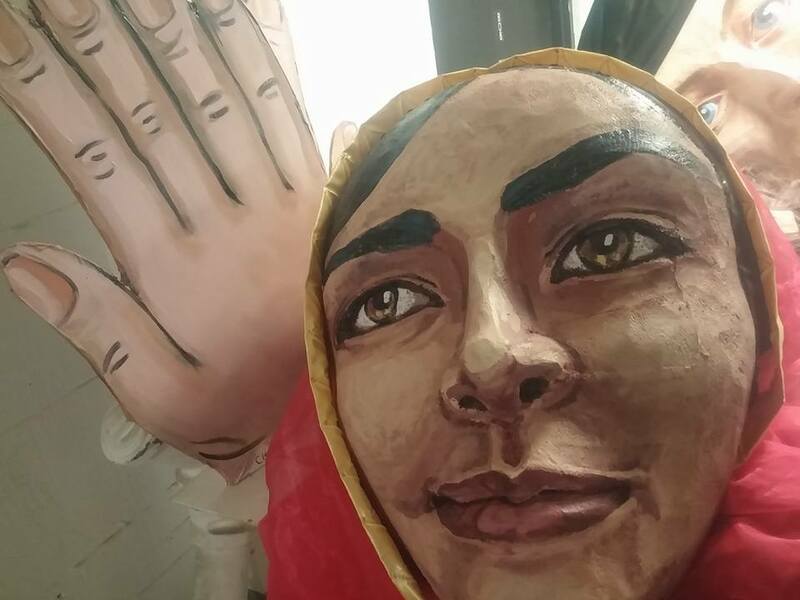 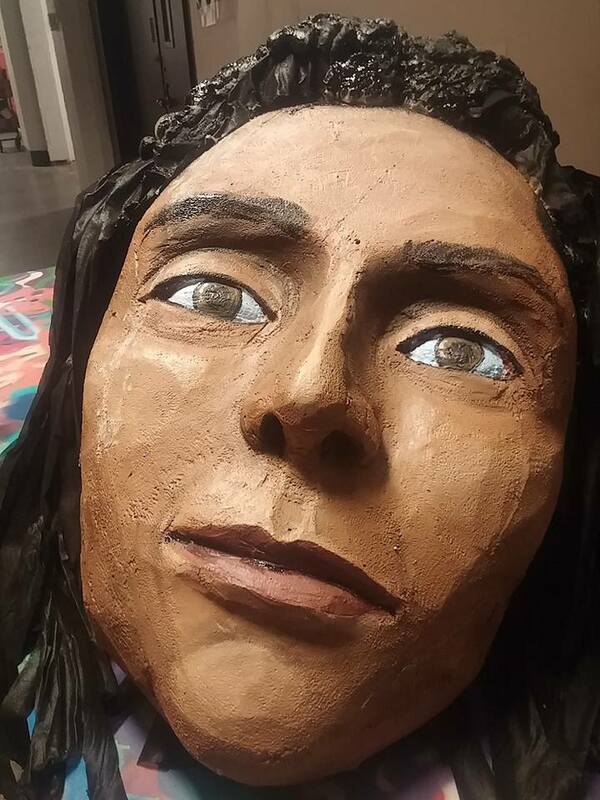 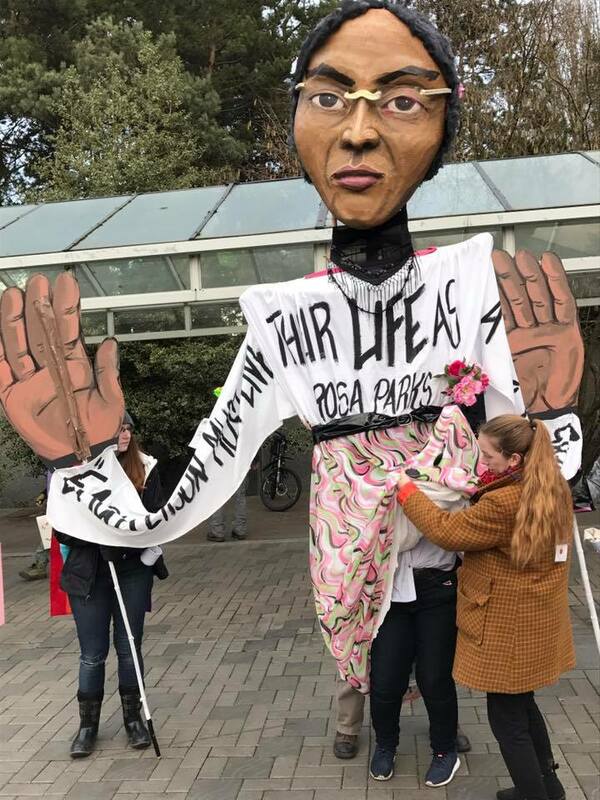 helped coordinate WXM activities by helping to create nine amazing giant puppets, each representing a powerful women around the world in the US. 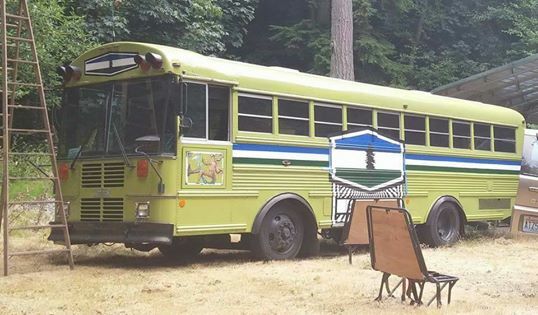 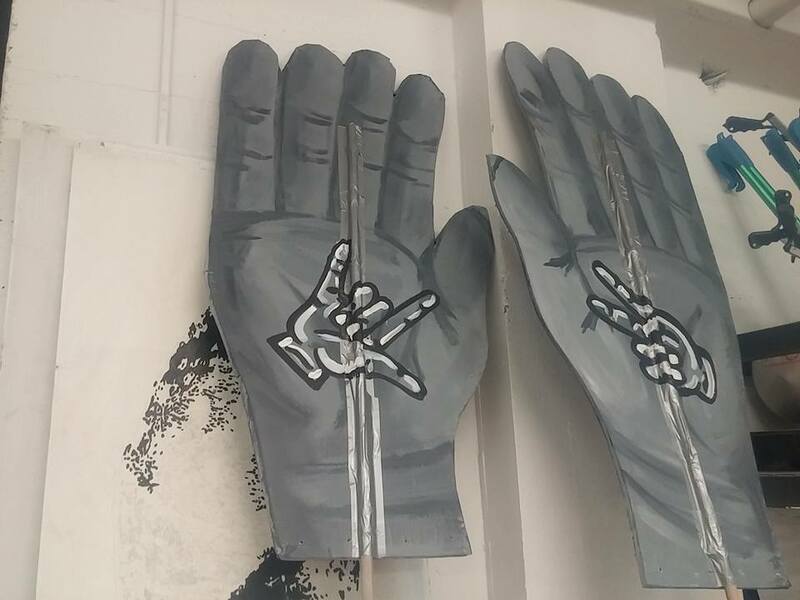 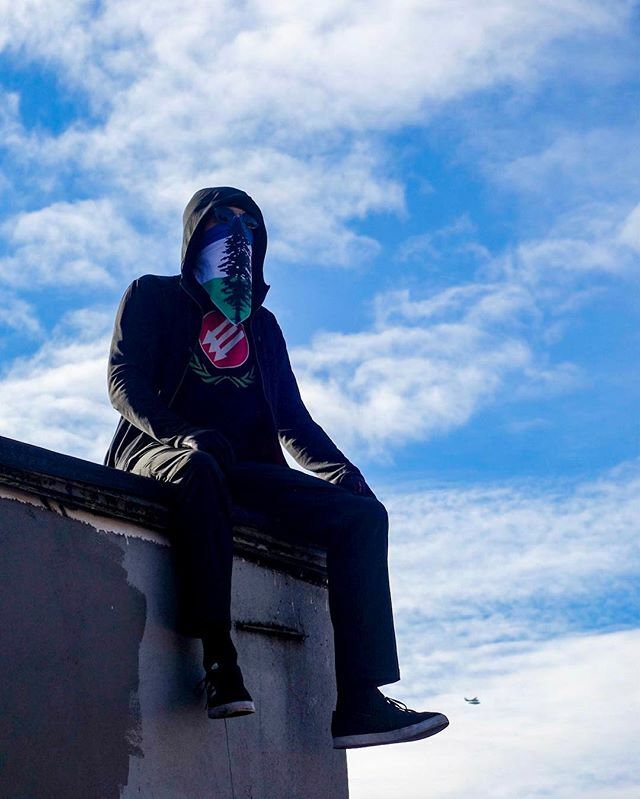 Previous ArticleJ19: Guerrilla Art School, a huge success!